For ecommerce entrepreneurs and small business owners, Google has attractive, free tools for nearly every aspect of online productivity. Here is a list of free online products from Google. There are simple efficiency tools, as well as game-changing web applications. For the tools you’re using already, make sure you’re taking advantage of all the integrated bells and whistles. Google Chrome. 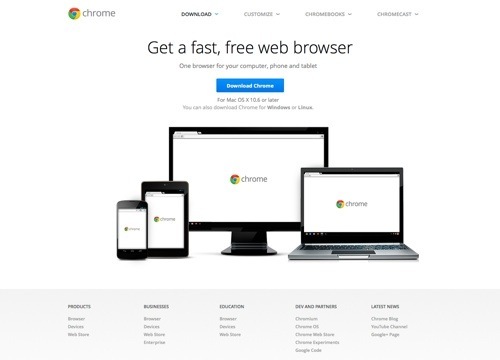 Google Chrome is a browser that’s built for speed, simplicity and security. Customize Chrome with a wide variety of third-party apps from its marketplace. Google Calendar. Google Calendar is a scheduling platform to organize and share events. Access your calendar when you’re away from your desk with two-way syncing to your phone or tablet. Stay on schedule with reminders, and get notified by email or receive text messages directly to your mobile phone. Gmail. Gmail is a Google’s email application, which includes 15GB of free storage (across Gmail, Google Drive and Google+ photos). Gmail also lets you communicate via SMS, voice or video chat. Google Drive. Drive is Google’s cloud storage application. Store files up to 10 GB in Drive, plus files created with Drive apps don’t use storage. Drive is now the home of the Docs, Sheets, and Slides apps to create online documents. 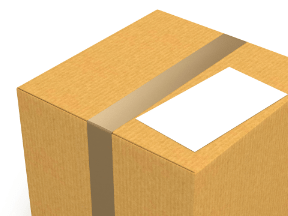 Drive’s best feature is its extensive collection of third-party apps. Google Cloud Print. 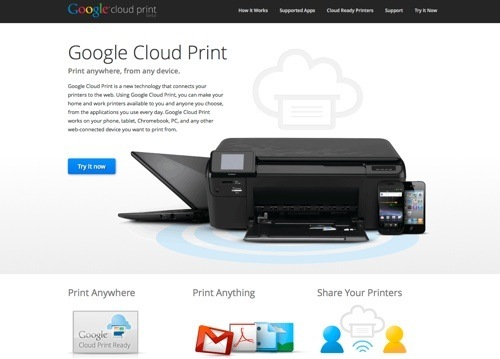 Google Cloud Print connects your printers to the web. Make your printers available from anywhere, to you and anyone you choose. Access Google Cloud Print from your phone, tablet, Chromebook, PC, and any other web-connected device. Google Voice. Google Voice enhances the existing capabilities of your phone for free, regardless of which phone or carrier you have. Use a single number that rings you anywhere, get transcribed voicemail messages delivered to your inbox, and make free calls and text messages in the U.S. and Canada. Google Webmaster Tools. Google Webmaster Tools provides detailed reports about your pages’ visibility on Google search. Learn about any problems Google is having indexing your site. Identify search queries that drive traffic to your site, as well as any links to your site. Simply add and verify your site, and you’ll start to see information right away. Google Analytics. 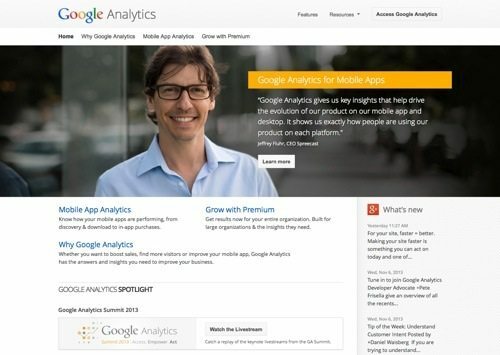 Google Analytics lets you measure your customers’ behavior. Track sales and conversions across ads, videos, websites, tablets and smartphones. Understand which parts of your website are performing well, measure the success of your social media programs, and create better-targeted ads. 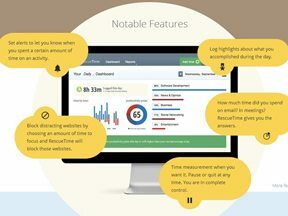 Free for users with less than 5 million page views a month. Google Merchant Center. Google Merchant Center is a tool that lets you manage your product inventory with Google so your items can appear on Google properties. Linking your Google AdWords and Merchant Center accounts allows your products to appear as product ads on Google search and Google Shopping. Product ads feature detailed information about your inventory, like prices, images, and item descriptions. Google Alerts. Google Alerts are email updates of the latest relevant Google results based on your queries. Enter a search query you wish to monitor. You will see a preview of the type of results you’ll receive. Google Alerts is a great way to keep tabs on your competitors and on your industry. Custom Search Engine. AdSense for Search is a free product that lets you to place a Custom Search Engine on your site. Choose the content your users search, customize the look and feel of it, and monetize search result pages with targeted ads. Places for Business. 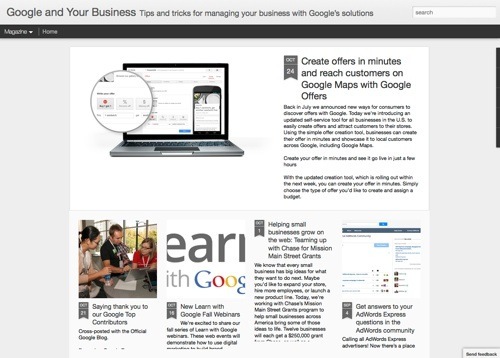 Places for Business gives you access to free tools that help your business get online. 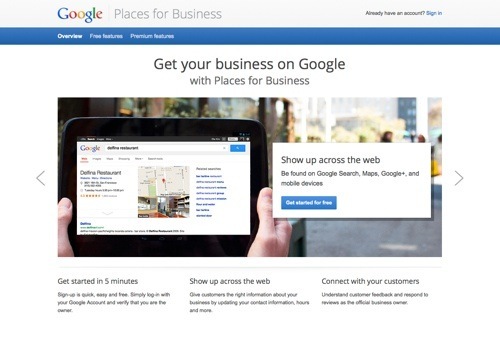 Ensure your business is found on Google Search, Maps, Google+, and mobile. Make sure your customers find the right information about your business. Google Sites. Google Sites is a free tool for creating basic websites and project wikis. Choose from pre-built templates, and then customize the look and feel. Use Sites to share info on a company intranet or collaborate on a team project. Google Translate. Add the power of Google Translate to your website. The free Website Translator plugin expands your global reach quickly and easily. Instantly translate your website into 60+ languages using Google’s Translate. Collect translation suggestions from your users, and invite editors to manage translations and suggestions. YouTube. YouTube allows people to discover, watch and share originally created videos. It is a great resource for free instructional videos on all topics. If you’re interested in creating videos, YouTube offers Creator Hub, a suite of tools and programs, educational resources, and support. Google Books. Browse books online, search book content for search terms, and download books in the public domain for free. Find book reviews, web references, maps and more. If you find a book you like, click on the links to see where you can buy or borrow it. Google Maps for Android. Google Maps for Android shows you where you are and gets you to where you want to go. Get free, voice-guided turn-by-turn navigation. Check-in at a place to share your location with friends, and see if any of them are nearby. Google+. Google+ is Google’s social media platform — to share, collaborate, and create. Starting a Google+ account and developing your brand through Circles helps get backlinks to your website. 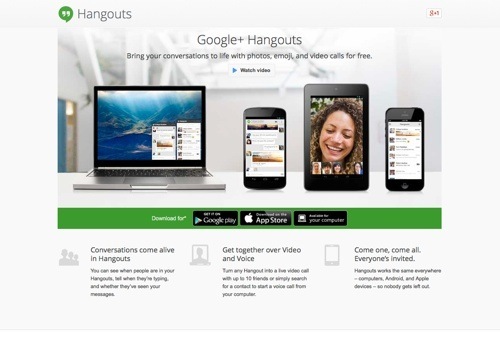 Google+ Hangouts. Turn any Hangout into a live video call with up to ten friends or simply call a contact to start a voice call from your computer. Enhance your call with Cacoo for online drawing, SlideShare for sharing presentations, and Conceptboard for whiteboard collaboration. Google Moderator. Google Moderator allows you to create a topic series about anything that you are interested in discussing and open it up for people to submit questions, ideas, or suggestions. Anyone can come to the site and submit a question, idea, or vote. Blogger. Create your blog with Blogger and post text, photos, videos, and more to your blog. The Blogger Template Designer makes it easy to create and customize. When you create your blog, you can host it for free on Blogspot.